We know there are many things that SHOULD be done. We wish someone would do it. I think everyone has this thinking. I know that education is the most important factor to improve the society. I wished someone would do it. I never thought I would be the one who would do it. 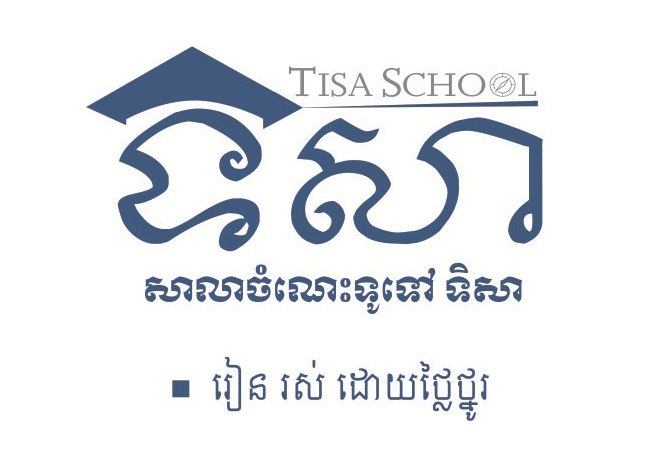 It has been ONE year that Tisa School is open. Day by day, I have been changing people’s ways of thinking. In one year, I can contribute my knowledge to many students. In addition, I create a place where teachers can share their knowledge to students with pride.